Bongo: the July picture for the 2014 CE Murphy photographic calendar. BONGO BONGO BONGO BONGO BONGO BONGO!!!! 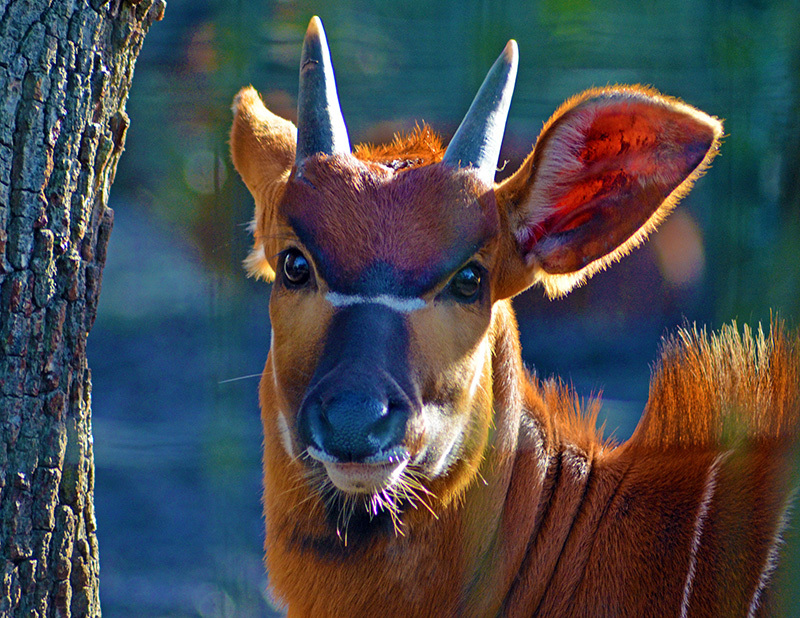 It's an African antelope called a bongo.